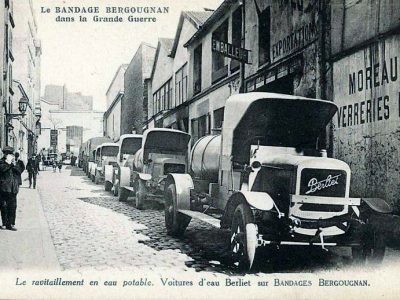 In European countries in the early 1930s, roads were on average 7-8 times longer than railway lines. However, it was the railway that was the primary means of transport. 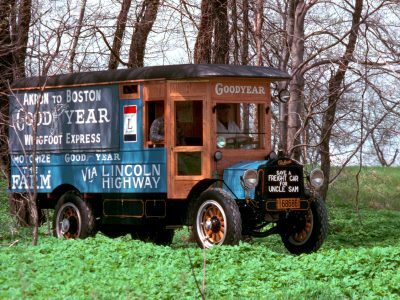 Even in the most motorized United States, at the end of the 1930s cars in intercity traffic did not carry more than 10 percent of loads. 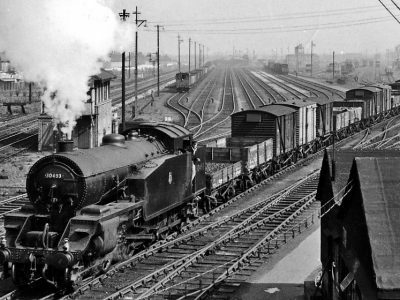 The turn of the 1920s and 1930s is the golden period of the railway. Already during the First World War, American railways bought 500-tonne steam engines that pulled 5.5 mile long trains of 650 wagons through the Pennsylvania mountains. The tractive force was up to 800 kN, so it was twice as large as the powerful electric locomotives running in the Eurotunnel. 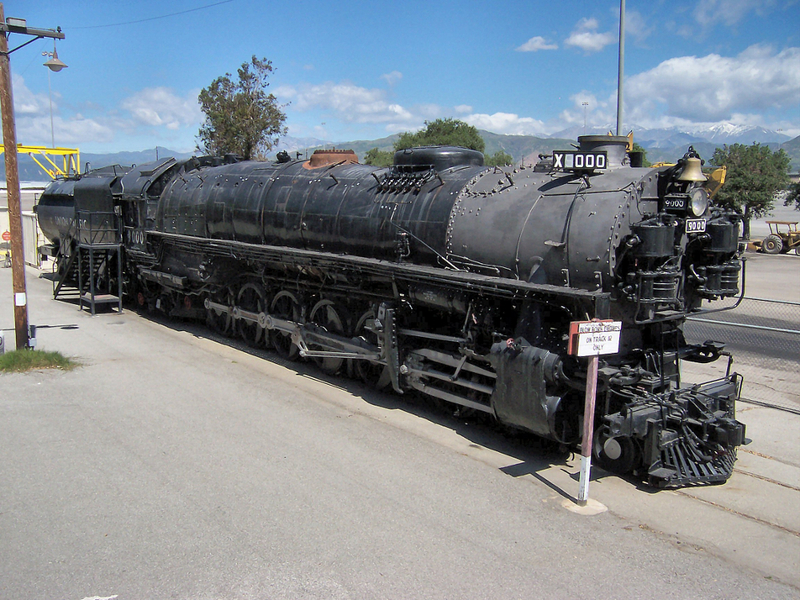 The second generation of steam locomotives, which appeared in the next decade, was to overcome the Rocky Mountains and worked on the West Coast. The steam engines were getting faster and in 1938 the British Mallard exceeded 200 km/h. 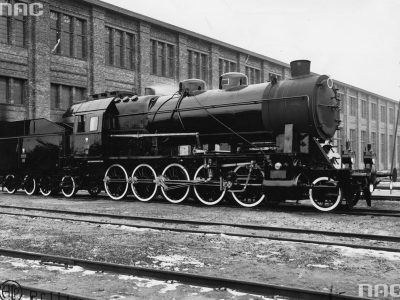 In order to run fast trains, Polish State Railways (PKP) ordered from Kazimierz Zembrzuski a PT31o steam engine with a power of nearly 1500 HP and a speed of 110 km/h. 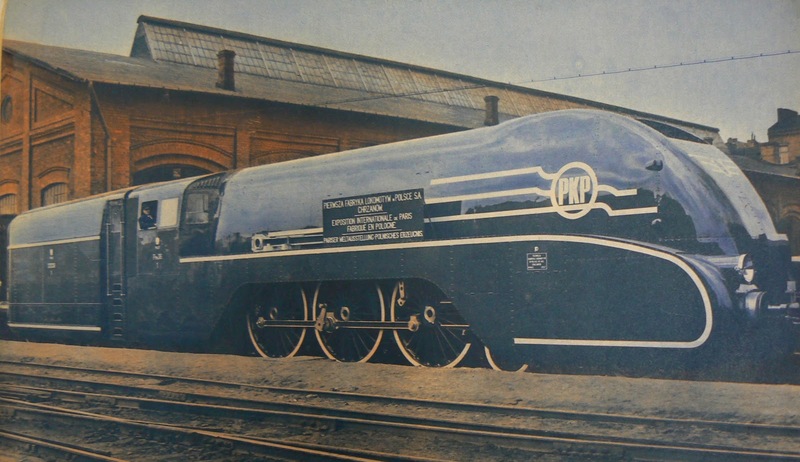 The same constructor designed the fastest locomotive in Poland, PM36. One of the prototypes of this train PM 36-1 had an unusual for the time aerodynamic fairing. The Pm36-1 won a gold medal at the International Exposition of Art and Technology in Paris in 1937. PM 36-1 could run 500 km a day. Thanks to 1800MM engines, it reached the speed of 130 km/h. A business card of pre-war Polish constructions, a fast-paced Pm36 steam locomotive. It reached 130 km / h in the aerodynamic zone.